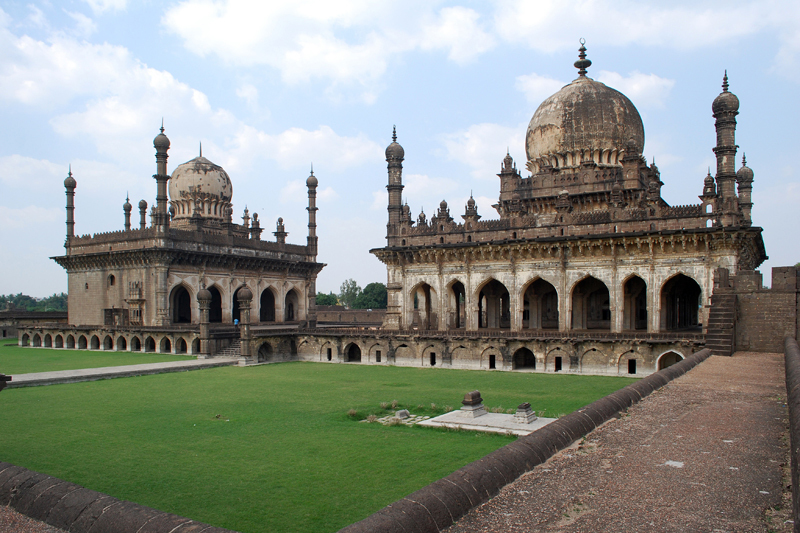 The origin of Bijapur goes back to the early medieval period. 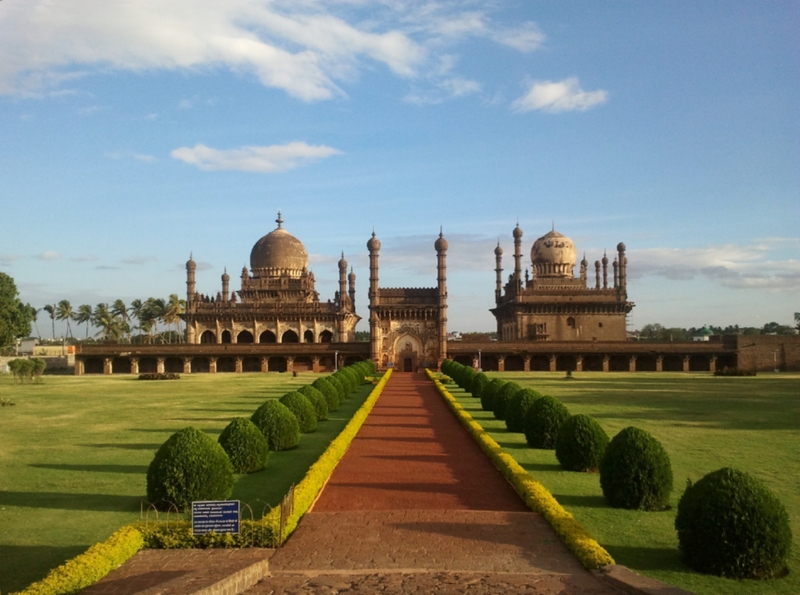 The Chalukyan rulers of south India, between the 10th and 11th centuries laid the foundation of Bijapur. At that time, it was called as Vijayapura (the City of Victory). The local Yadavas rulers ruled it for about a century. 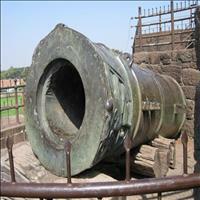 Ala-ud-din Khilji, the Sultan of Delhi, captured it and made it a part of his empire at the end of the 13th century. 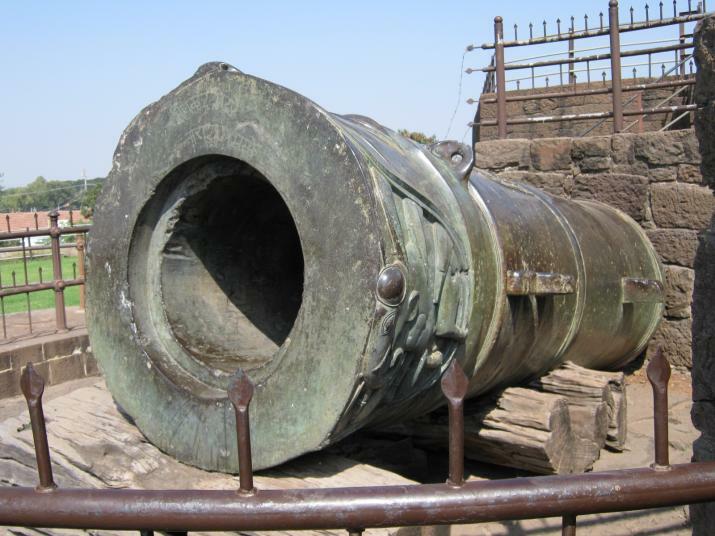 Khilji could not hold on to Bijapur for long and it became the part of the Bahamani Empire in 1347. 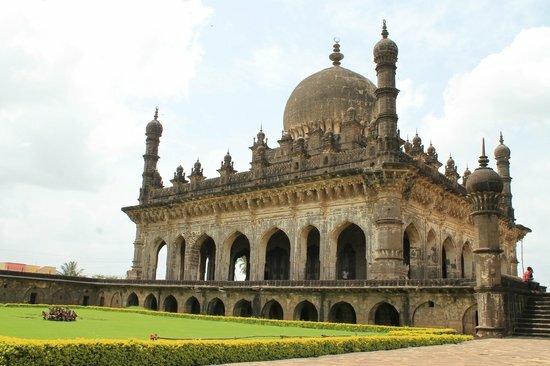 The golden period of Bijapur started with the decline of the Bahamani rulers, when, in 1489, Yusuf Adil Shah, one of the nobles under the Bahamani rulers, laid the foundation of the Adil Shahi dynasty and made Bijapur the capital of his kingdom. The Adil Shahis ruled Bijapur until 1686, when the last great Mughal ruler Aurangzeb defeated them. 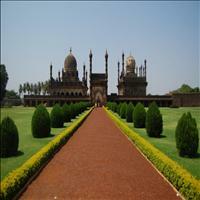 530 km to the northwest of Bangalore is the ancient town of Bijapur, the capital of the Adil Shahi dynasty. 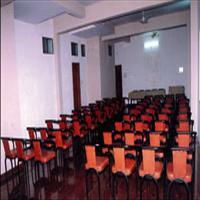 Bijapur is close to Belgaum - the gateway to Karnataka from Goa and Bombay. 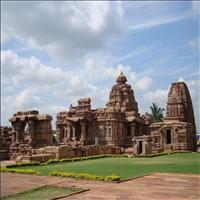 At a distance of 134 kms from Bijapur stands Pattadakal, a world Heritage Centre. It has 10 major temples representing early Chalukyan architecture. 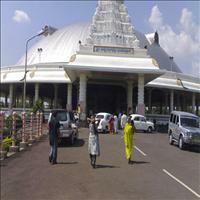 The biggest temple dedicated to Virupaksheshvara, has a huge gateway and several inscriptions. In front of the temple is a majestic 2.6 in high Nandi. The other temples worth visit are the Mallikarjuna and Papanatha Temples, and the Jain Temple from the Rashtrakuta period. About 43 km from Bijapur, this town is the Birth-place of Saint Basaveshwara. There are several important temples here. 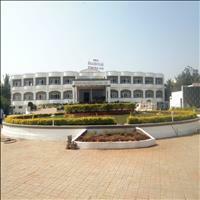 Nearby is Kudalsangama a famous pilgrimage associated with the great 12th century poet and reformer Saint Basaveshwara. 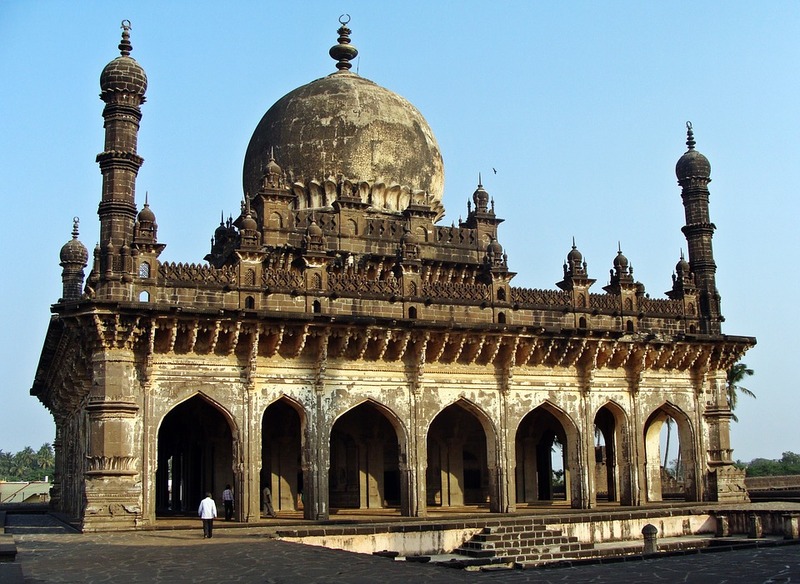 The Jumma Masjid is the first mosque built in Bijapur. Built over a span of nearly 100 years, most of it was completed by the famous Bahamani Sultan, Adil Shah. This large mosque was added upon by the Mughal emperor Aurangzeb much later. The majestic tomb rises above the roof in a semicircle resembling the bud of a flower. The interiors of the mosque are simpe as compared to many others except for a few motifs on the arches and a heavy curtain hanging over the Mehrab which has domes, minarets and niches with books flower vases and Persian writings inscribed on it. Further to the edge of the city is the Ibrahim Roza, a beautiful tomb with artistically laid out corridors and interconnecting buildings with richly decorated walls and perforated stone windows. Ibrahim Roza, the mausoleum of Ibrahim Adil Shah II, is said to have inspired the Taj Mahal in Agra. 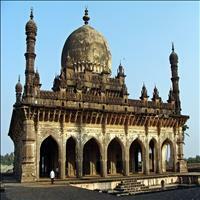 Gol Gumbad situated in Bijapur district of Karnataka is the second largest dome in the world. The Gol Gumbad is second in size only to St. Peter's Basilica, Rome. The Gol Gumbad is 124 feet in diameter. 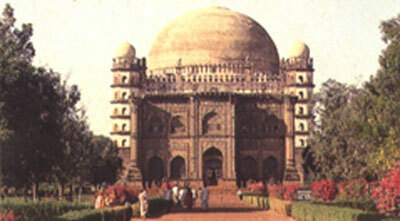 The architecture of Gol Gumbad is unique in the sense that the four minarets themselves are the staircases, leading to the top dome. Gol Gumbad is truly an amazing architectural wonder as the dome stands unsupported by pillars. 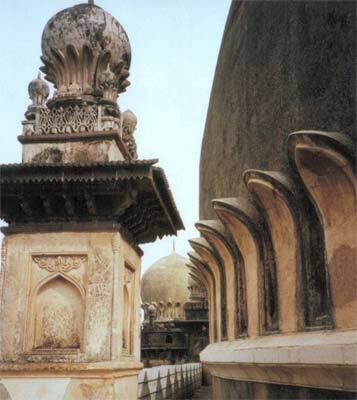 The most fascinating and remarkable feature of the Gol Gumbad is its acoustical system. Even the faintest whisper around the dome echoes several times. The gallery around the dome of the Gol Gumbad provides a wonderful view of the town. The Ibrahim-Rauza, built by Ibrahim 'Adil Shah II (1580-1627), consists of his tomb and mosque within a square compound, both rising face to face from a common raised terrace, with a tank and fountain between them. 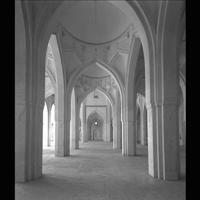 The mosque has a rectangular prayer-chamber, with a facade of five arches, shaded by the chhajja and a slender minaret at each corner. Enclosed within a square fenestration rises the bulbous dome with a row of tall petals at its base. The square tomb with double aisles around it, the inner one pillared, has similar features but is finer in proportions. Two narrow arches, next to the ones at each end, break up its facade. On the interior, each wall has three arches, all panelled and embellished with floral, arabesque or inscriptional traceries. The tomb-chamber has a low curved ceiling made of joggled masonry, with empty space between it and the dome.